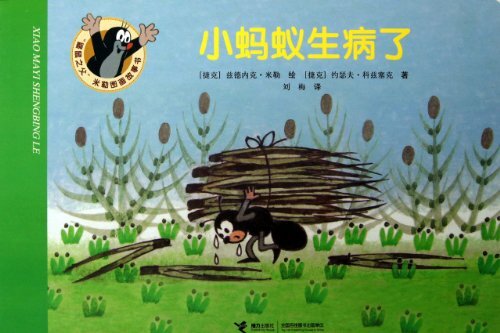 The Father of Mole, Miller picture story book series contains four books: Little Ant Is ill, Little Train Is Busy Hair Shop Stories and Poult finds Mother. This series, full of light-hearted stories, humors and warms was translated into many foreign languages and favored by little friends. This series inherits the graceful style, lovely plots and pleasant content in The Stories of Mole, besides, it also is filled with free breath of life, humorous innocence, warm and great feeling. Thus funny and interesting stories contain positive emotion and connotation covering love, friendship, optimism, brevity and wisdom etc. it will transfer imperceptibly a good quality and altitude of caring others, not fearing difficulties and willing to think, as well as to discover and enjoy interests and happiness in daily life.